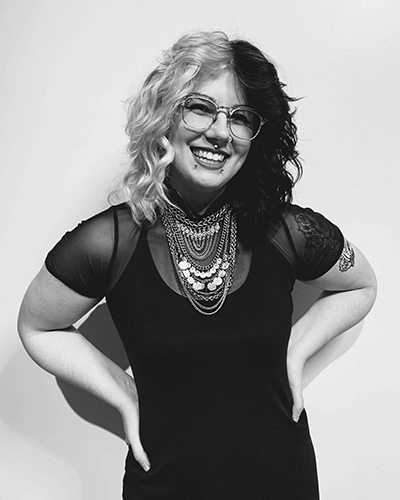 After graduating from The Aveda Institute Minneapolis in January 2018, Bailey started at a barber shop before starting the Associate Program at Japa Salon. This is something she feels led her to love men's cuts and shorter styles, but also pushed her to find her passion for color and other styles as well! From punk to polished, Bailey is always eager to create something unique to her guest’s needs and style!